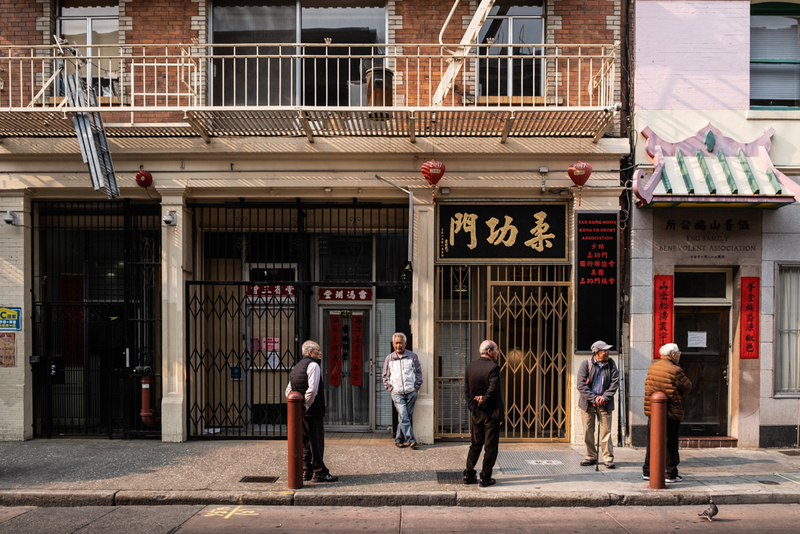 San Francisco’s Chinatown is a fascinating cultural blend that I never appreciated so much as I do now that I’ve lived in China. I pick references and spot things that I never paid attention to before. The veiled sunlight due to the California fires added a subdued atmosphere to the place, and this shot reminded me of Shanghai, but with more space around. 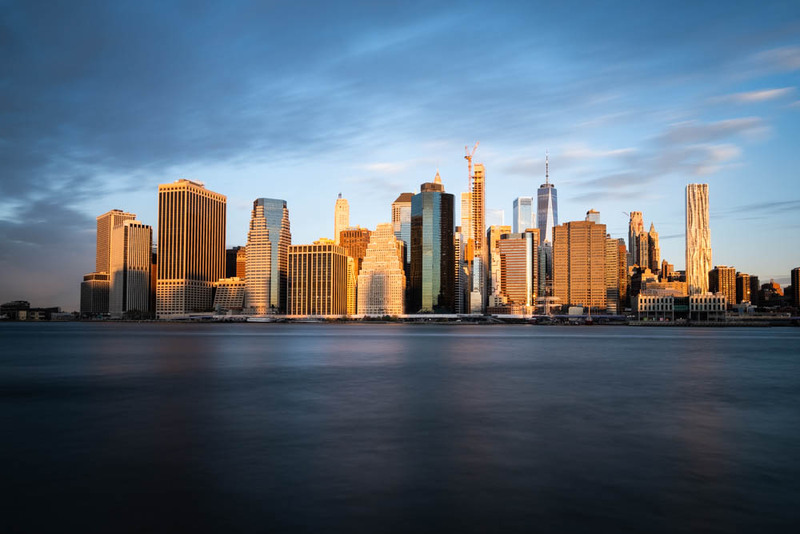 On one of my two mornings in NYC I headed out to Brooklyn Bridge Park and crossed my fingers for a nice sunrise. When the sun finally emerged above the Brooklyn skyline, I was blessed with a beautiful golden light which I promptly (but slowly) captured.